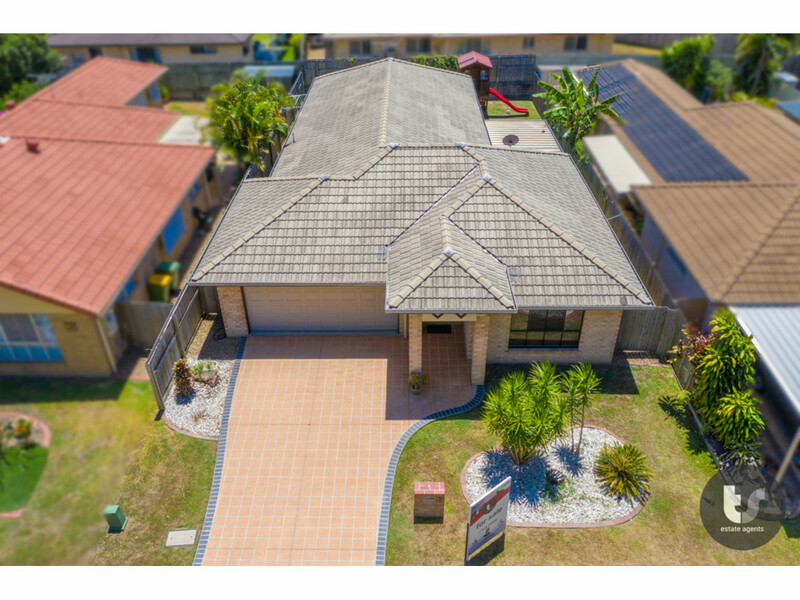 | LOW SET GEM – PARKLAND AT YOUR DOOR !!!! 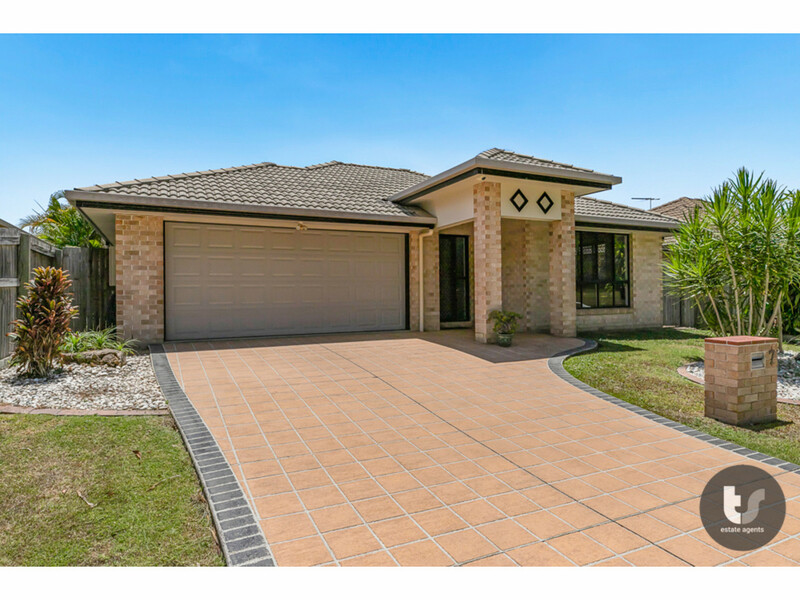 LOW SET GEM - PARKLAND AT YOUR DOOR !!!! 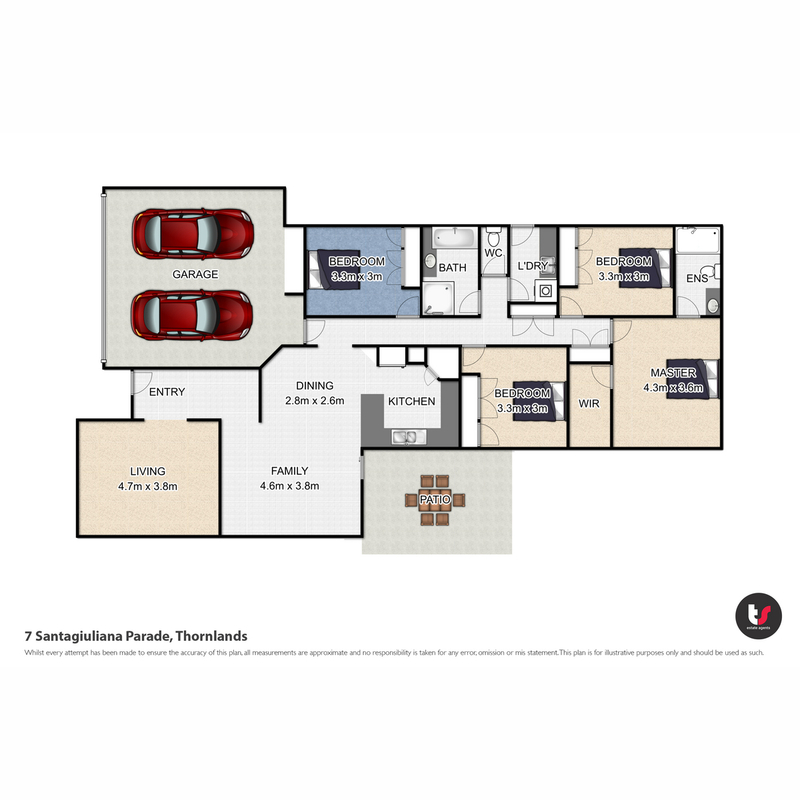 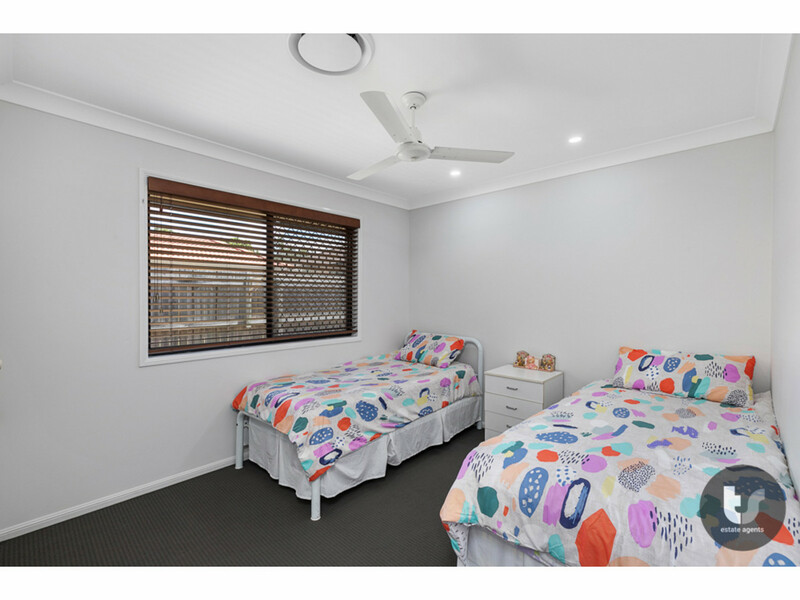 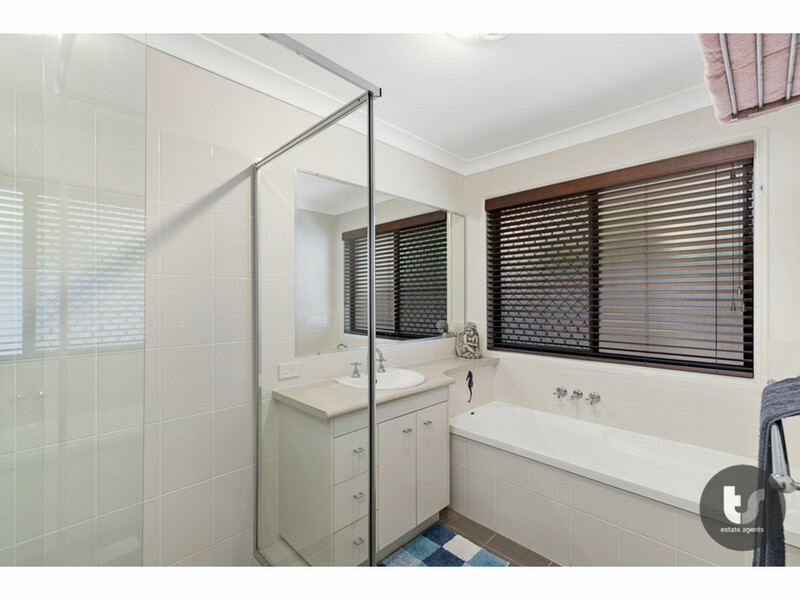 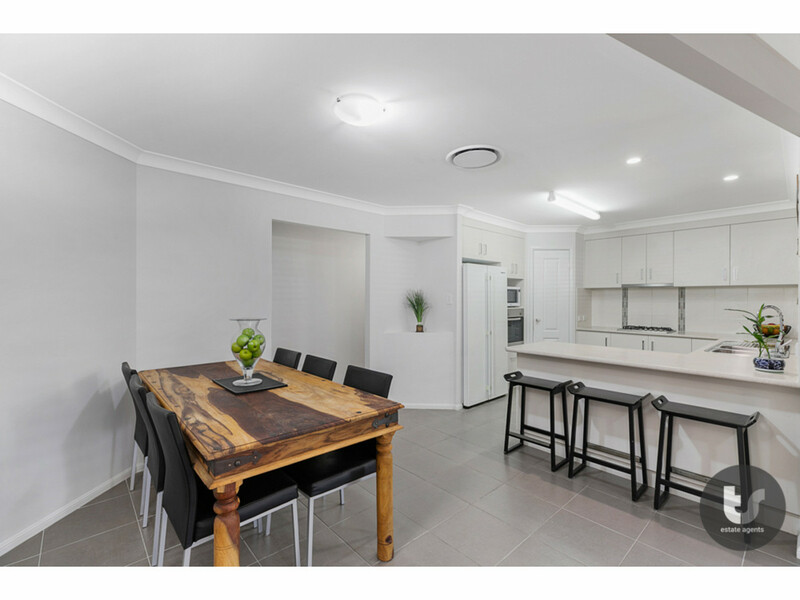 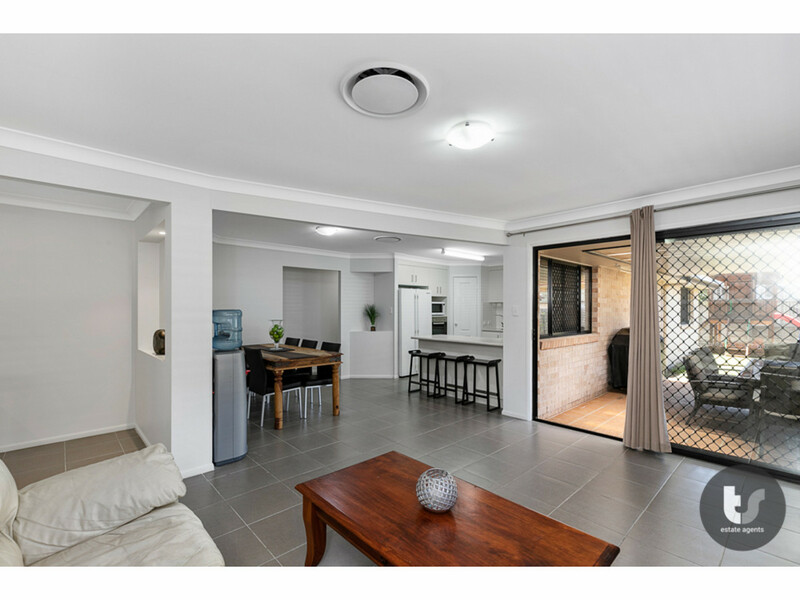 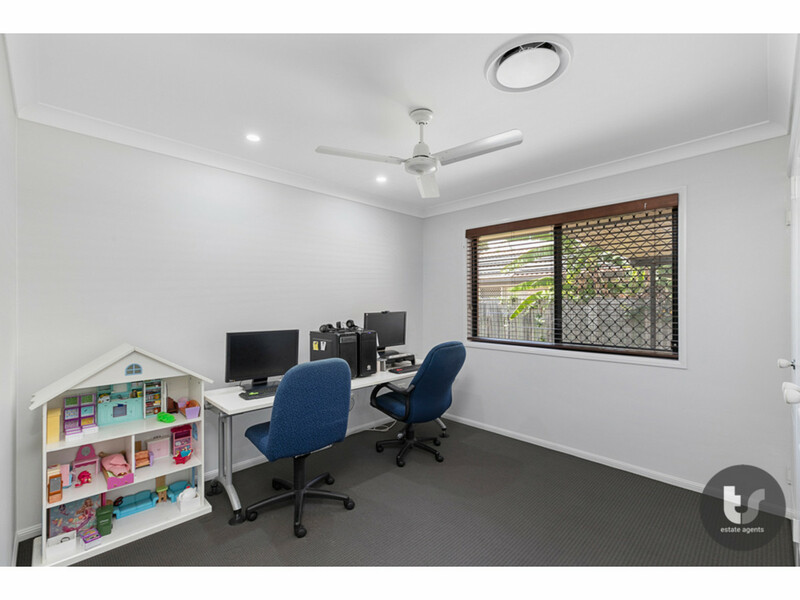 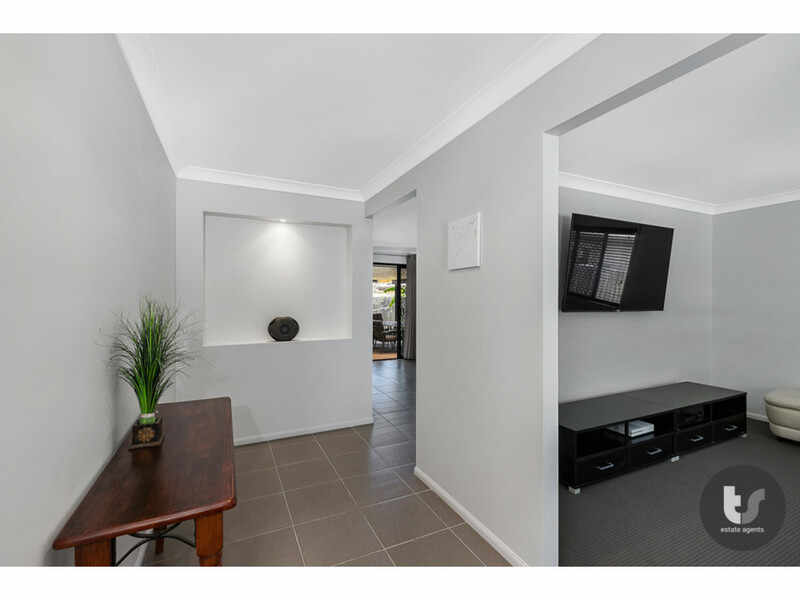 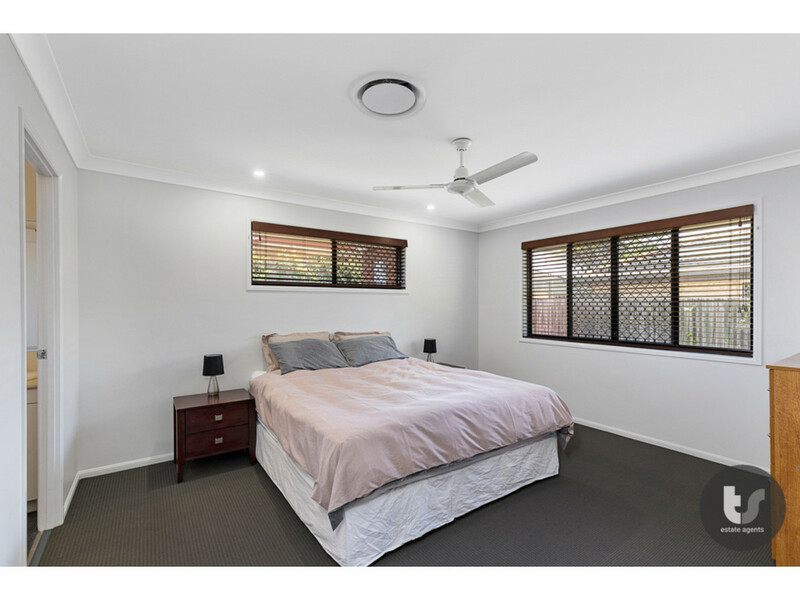 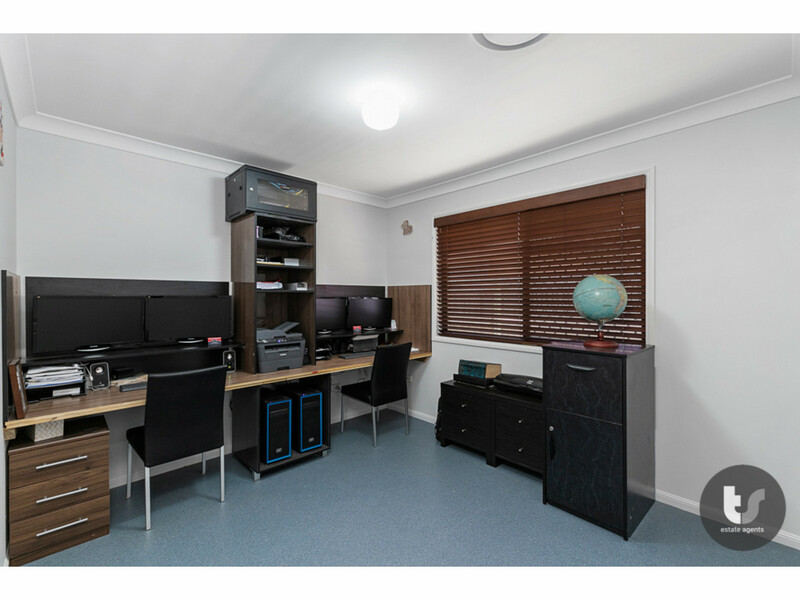 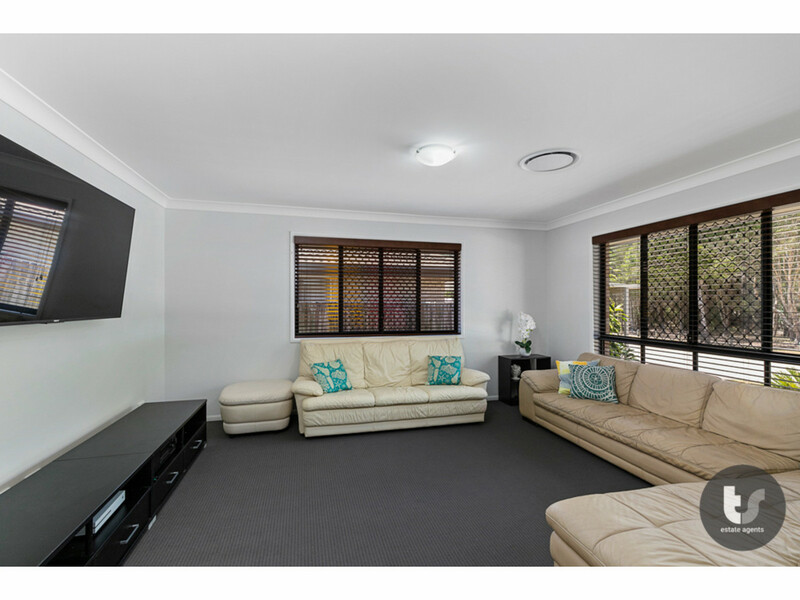 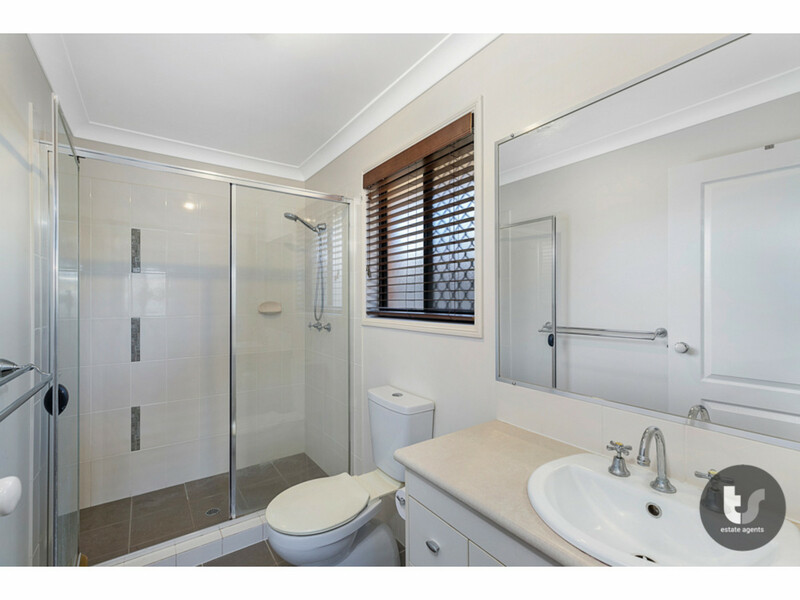 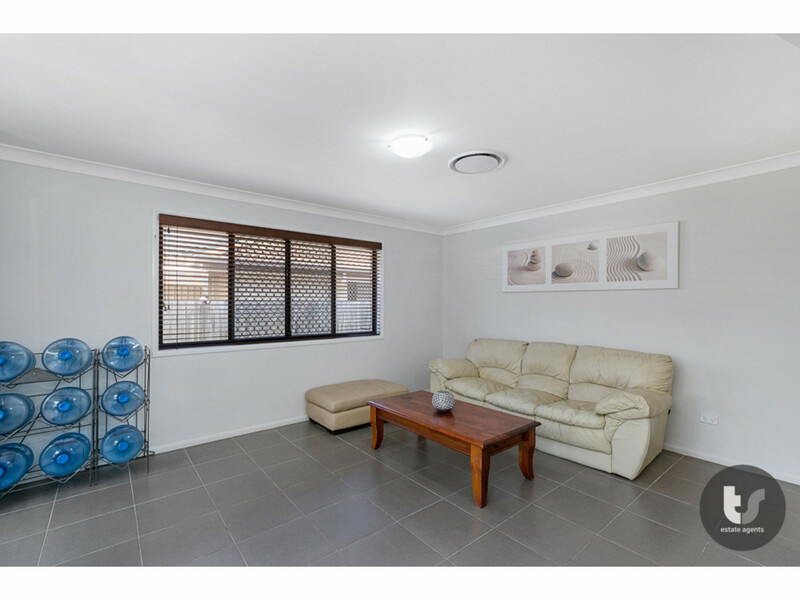 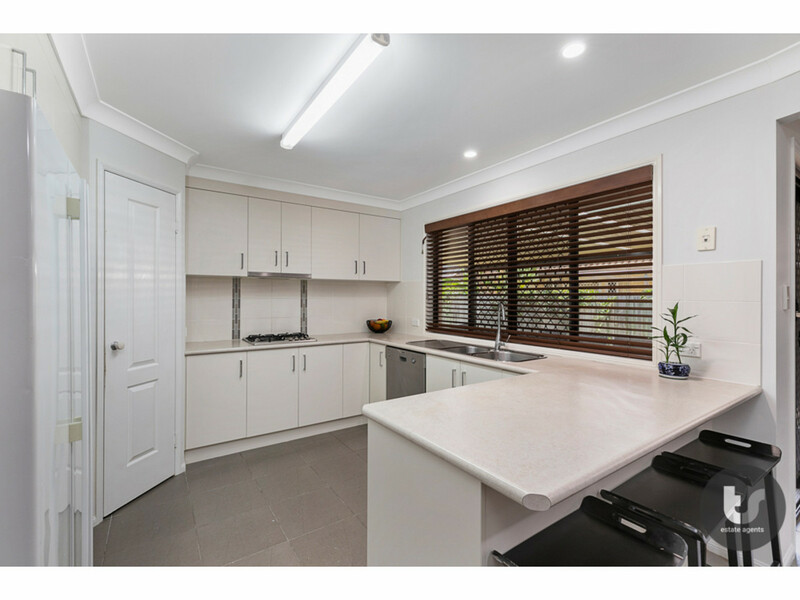 This low set home, in the heart of Thornlands, offers a low maintenance lifestyle. 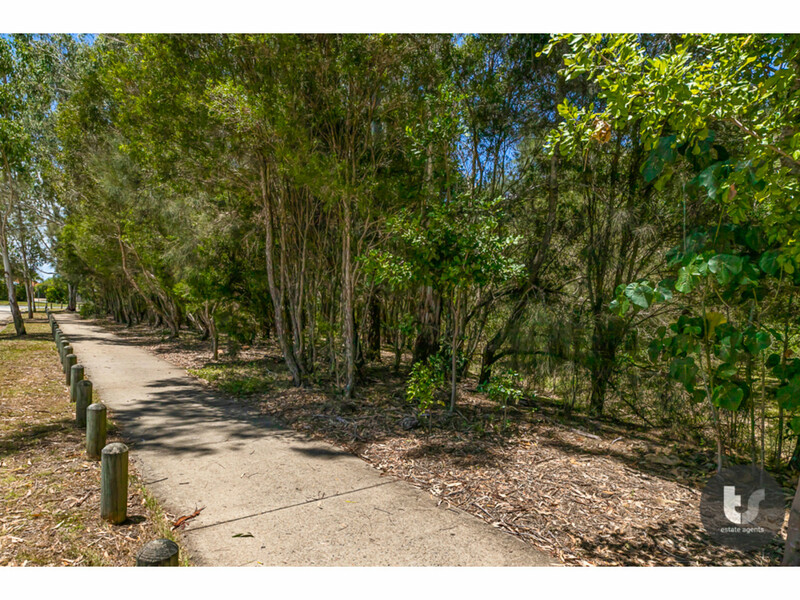 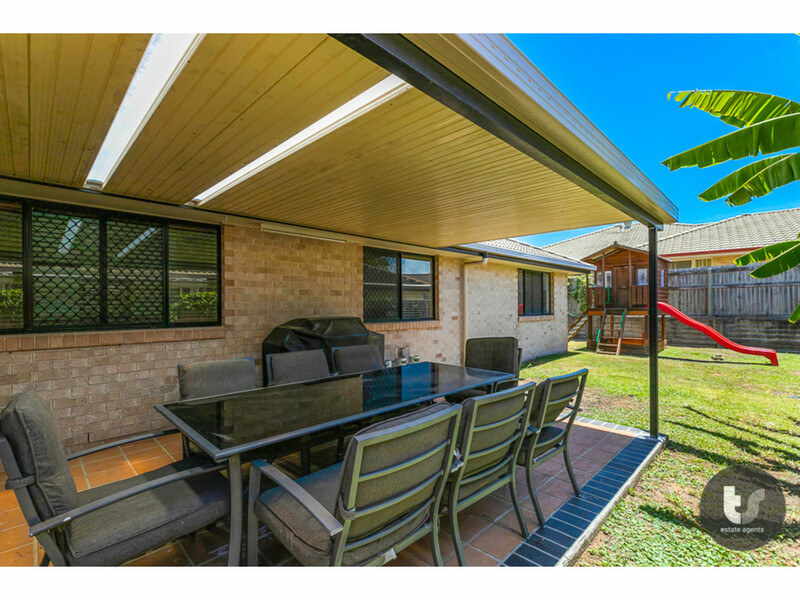 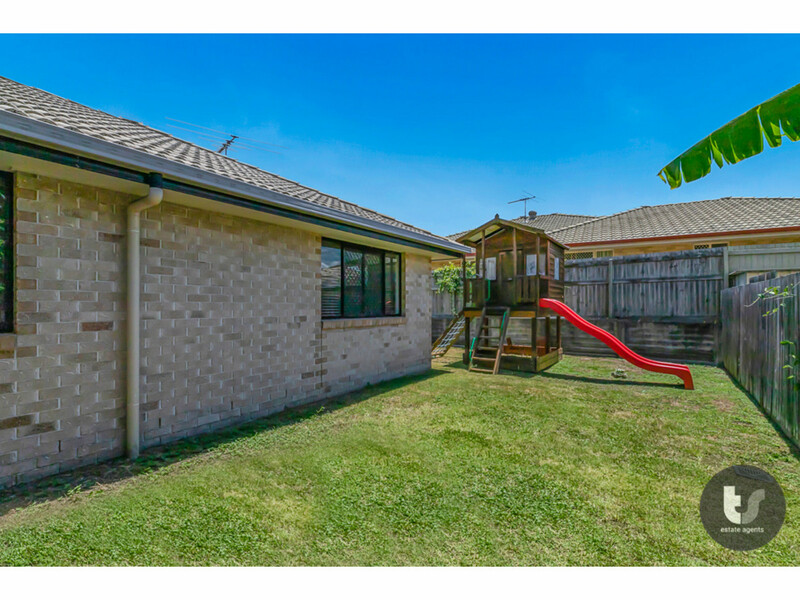 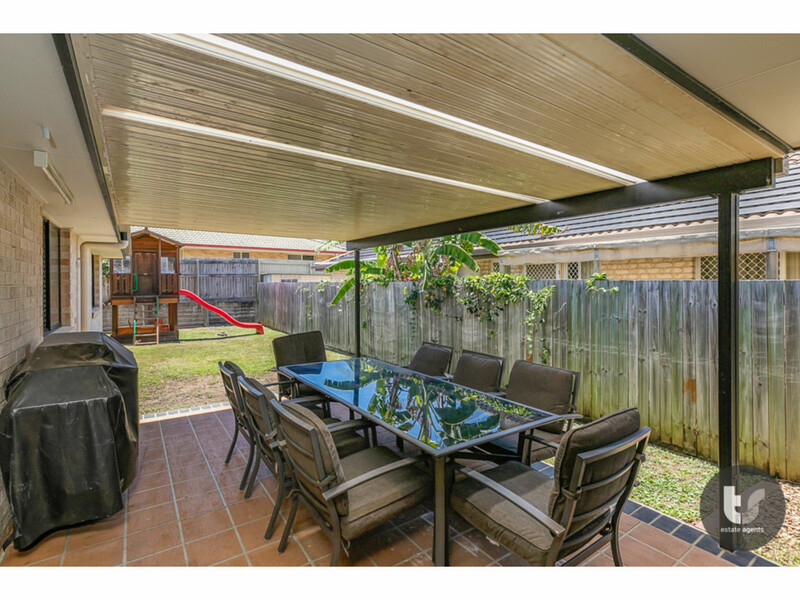 Close to parks, schools and shopping and only minutes from Moreton Bay! 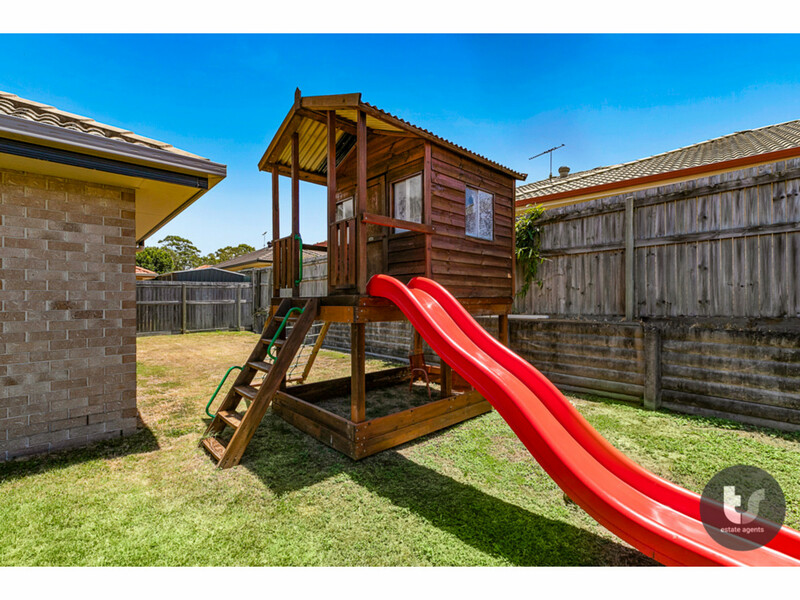 With a variety of local schools in the area the choice is yours. 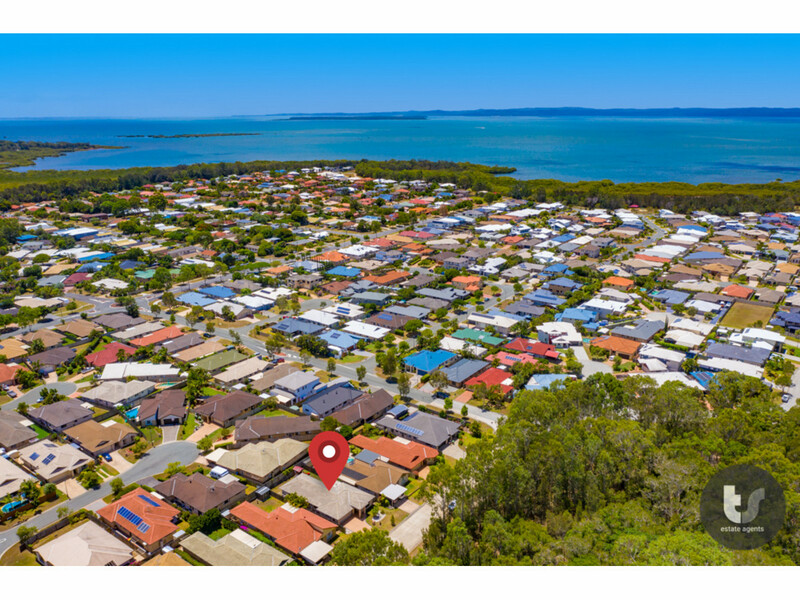 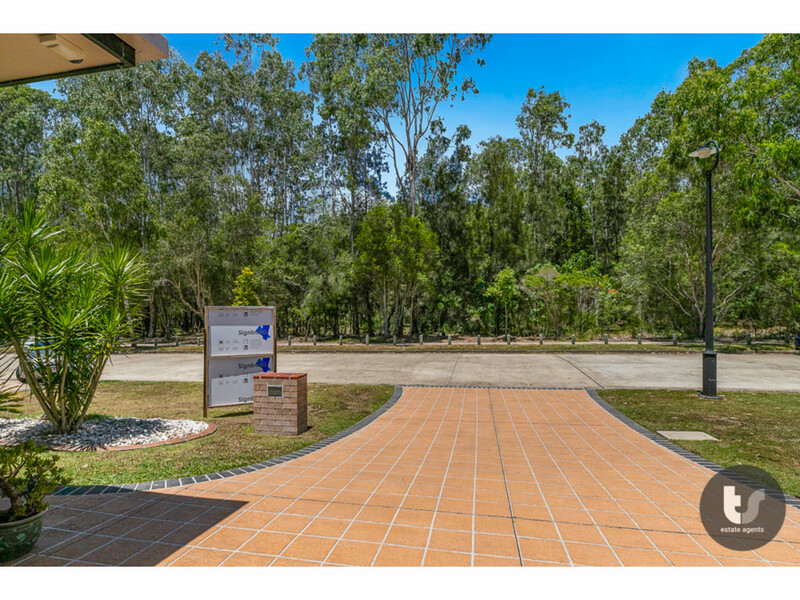 Conveniently located close to both Cleveland and Victoria Point shopping centres and with boat ramps less than 5 minutes away, Moreton Bay is practically at your door. 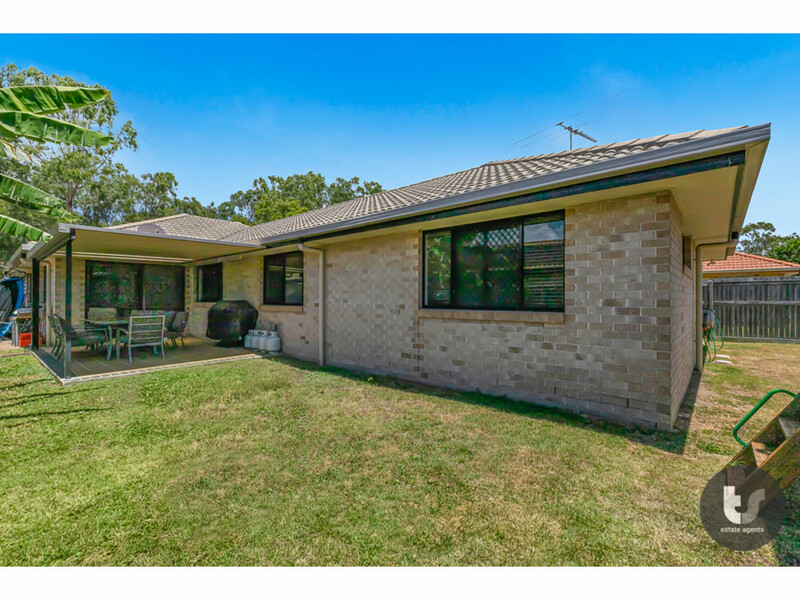 The current owners have bought elsewhere and need to sell, all offers will be considered. 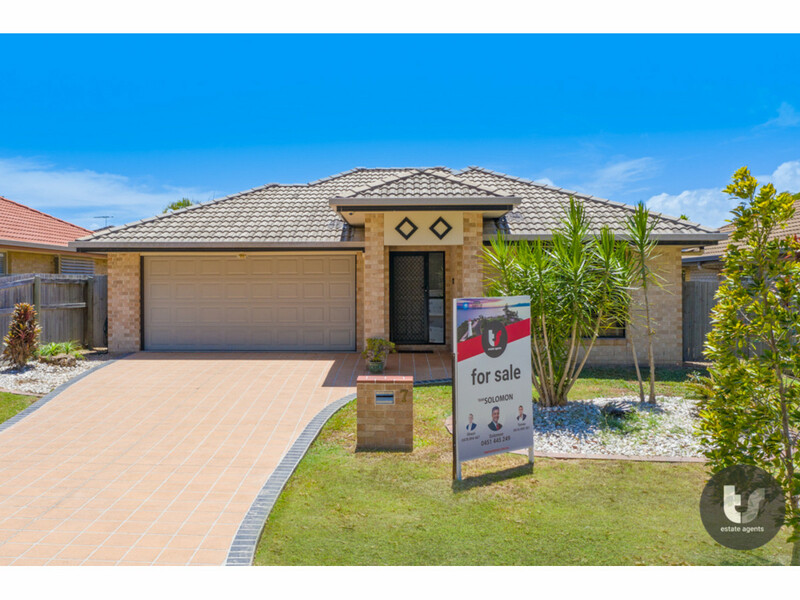 Be quick as homes like this do not last long!